should dangle next to her soft white ear lobes. But instead my name masks a face worn by Asians. almost hidden eyes. People with non-German names. stoic imagery, a country, a bitter history, a family. that I am more confused than they are. © 2010 Betsy Schaffer. All rights reserved. ABOUT THE AUTHOR: Betsy works with numbers, reads, writes, and ponders her life’s purpose. She was born in Seoul, Korea. 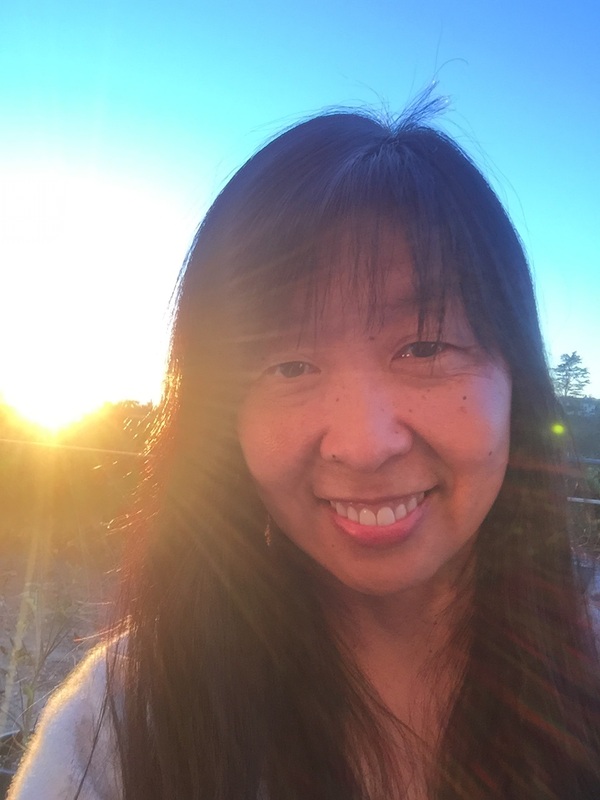 Her poetry is published in More Voices: A Collection of Works from Asian Adoptees published by Yeong and Yeong Books.